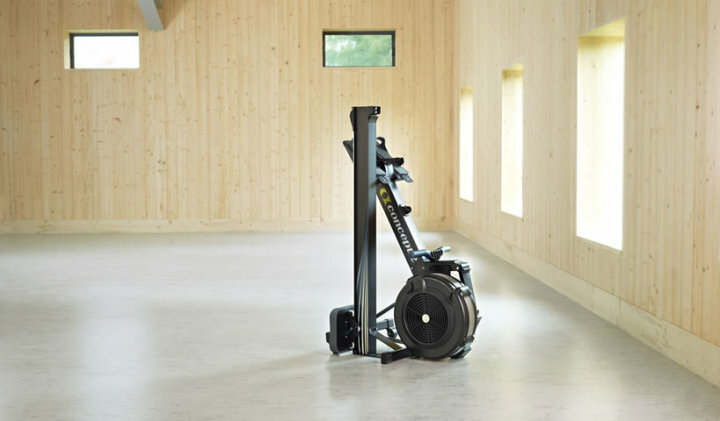 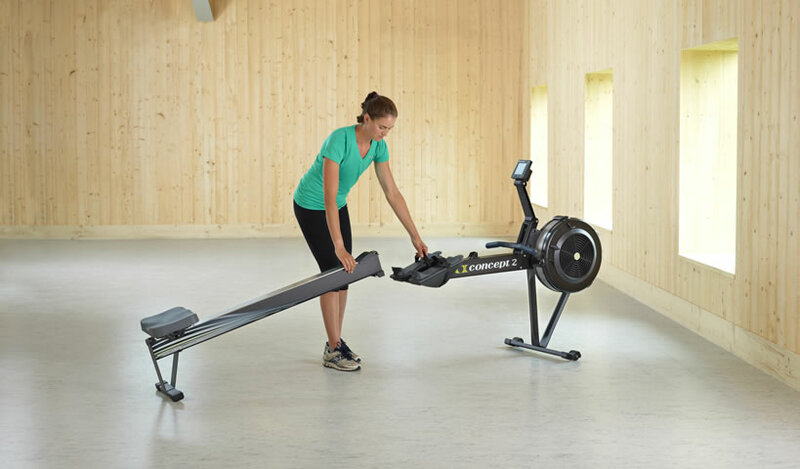 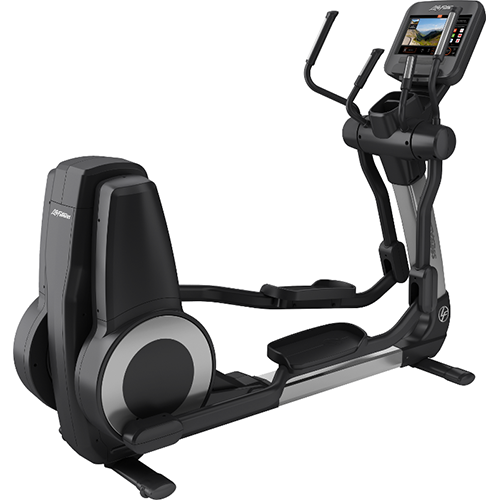 The Model D has a unique design that allows anyone, from the casual rower to the professional athlete, to duplicate the motion of on-water rowing and benefit from a safe, time-efficient workout for the whole body. 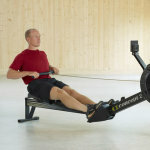 Categories: Commercial Fitness, Cardio, Rowers, Home Fitness, Rowers. 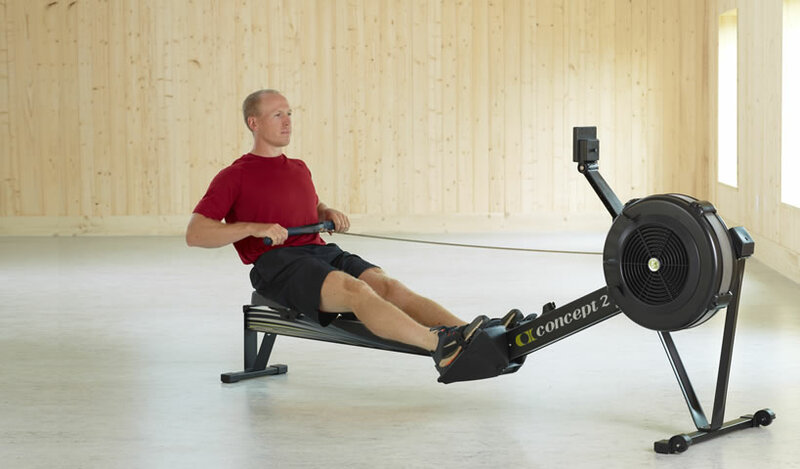 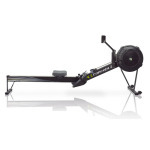 Tags: concept2, indoor, modeld, rower. 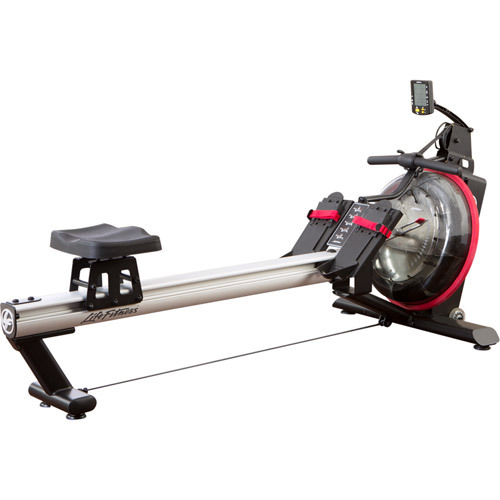 PM5 Performance Monitor is standard on all Model D Indoor Rowers. Ergonomic handle allows for a natural arm and hand position while rowing. 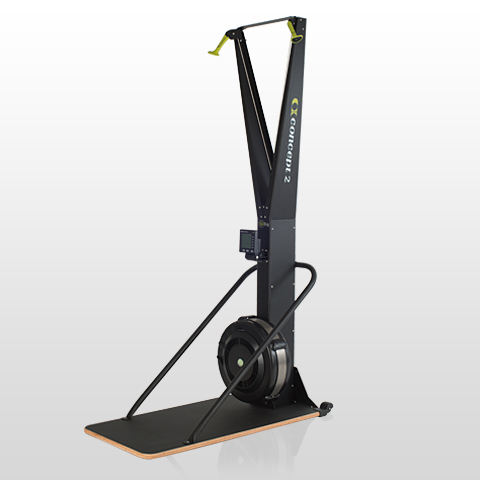 Redesigned framelock mechanism makes it easy to separate into two pieces for transport and storage. 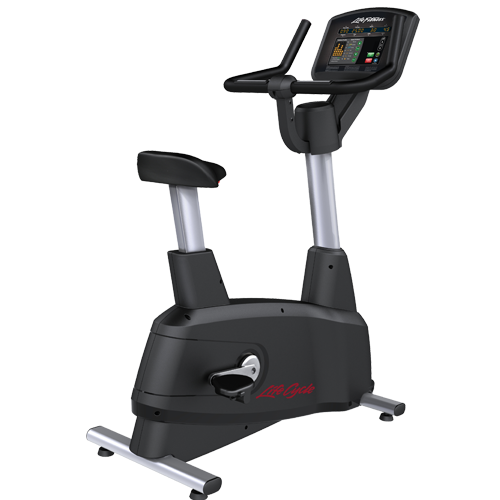 Bold color scheme and graphics.